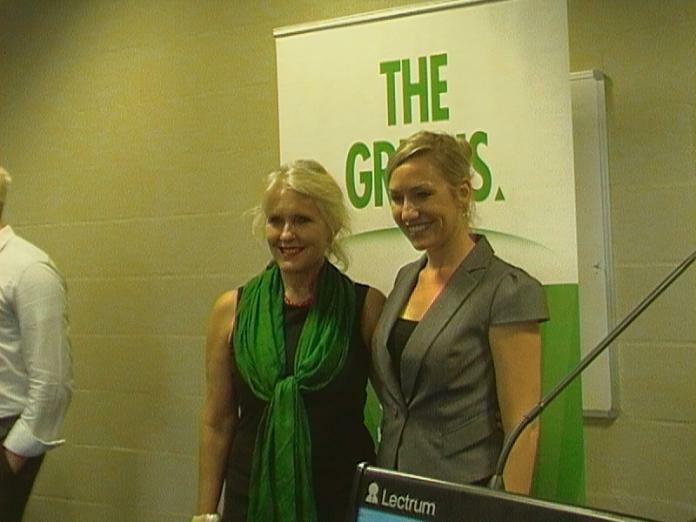 Larissa Waters, the former Greens senator, may be destined to make a comeback to politics after getting overwhelming support from her party to take back her Senate position. This news come just shy of 9 months after Ms Waters resigned following the discovery that she had a dual citizenship with Canada, part of a ‘citizenship scandal’ that rocked Australian politics last year. The Queensland Greens recently finished counting a month-long poll that squared Ms Waters with the 75% majority vote of her party to be the lead senate candidate for Queensland. For Ms Waters, this could mean taking back her prior position that has been filled by Andrew Bartlett since July 2017. In March, Mr Bartlett had been pre-selected for the federal seat of Brisbane but had made no indications if he would wait until the federal election before he chose to step aside. Ms Waters said he is happy to take back her old position once Mr Bartlett stands aside to focus on his own campaign. Of Mr Bartlett, Water said that he was a “good old friend of mine” and that he had been “doing marvellous work in the Senate”. She said Mr Bartlett had “good fortune” of running for the Greens in Brisbane which she thinks will have “exciting” choices for them at the election. She went on to say that she knows Mr Bartlett is “thinking of issue on timing” but that she was confident that because he was “an ethical man” he will make the best choice for the Greens when the time comes. Mr Bartlett himself welcomes Ms Waters to return to the Greens’ top senate spot. He said that “Brisbane’s our strongest seat” and that it needs a “strong shake” to take the seat “off the liberals” so that the Green can “dramatically change the direction of politics in this country”. He said that, for the Greens in Queensland, the key priority was “to retain our Senate seat” and he explained that his “momentum” was why he has chosen to run for a lower seat while welcoming Ms Waters back. Ms Waters said that she was proud of her decision, along with colleague Scott Ludlam, to stand down during the citizenship crisis. She said that “we didn’t hesitate” when they discovered the citizenship issue. She went on to say that “there was no other course of action” for the Senators at the time and that she found it “really disappointing” that other parties fought out the issue instead of sacrificing their members on principle. Next articleAFL round 2: what did we learn?